We know the value of a smile at the end of the day. It’s a small reminder of why we teach kids climbing. It’s because learning to climb is fun, and because it encourages learning general life skills that can be applied every day. 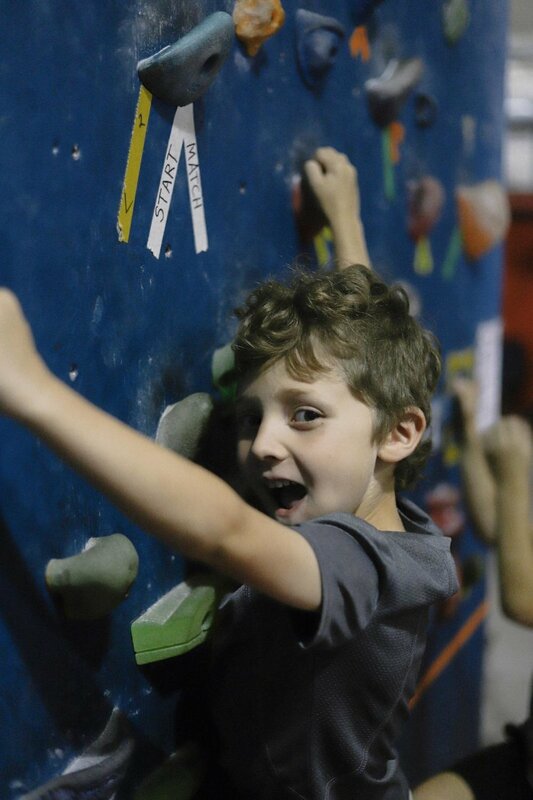 Rise Up’s five-day camp introduces children to rock climbing,. The camp takes place at our indoor facility where we spend all five camp days. The gym allows us to control the climate and the climbing thereby enhancing the learning atmosphere and ensuring that each child receives all the attention, guidance, and instruction they need.